1 Source Office Furniture is one of Maryland’s leading full-service office furniture dealers offering a creative approach to workspace layout and design and exceptional customer service. Our experience helps us select the best furnishings from leading manufacturers that will meet your needs for aesthetics, function, durability, and value. Discover why 1 Source is one of Maryland’s leading office furniture dealers! Office Furniture Shipped and Installed Anywhere! 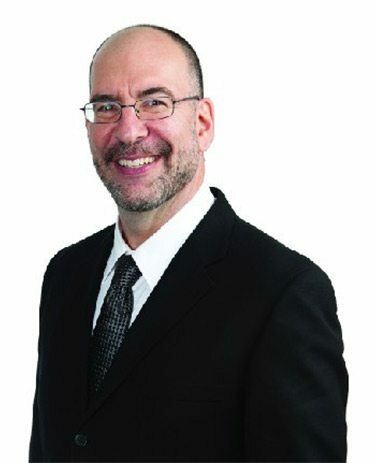 Marc Rosen has been in the office furnishings business since the mid 1970’s, first as co-owner of a popular family-owned store, and now as owner of 1 Source Office Furniture. Since he opened Baltimore-based 1 Source, Rosen’s primary goal is to improve the client experience by setting high standards for the level of detail and customer service given to every sale, large and small. Rosen offers a complete turnkey service for CEOs in need of quality mid-price office furnishings in style that range from traditional to contemporary—and everything in between. Every 1 Source project includes a complimentary space plan, three-dimensional renderings for cubicles, and ongoing support. 1 Source has direct relationships with leading American and Canadian manufacturers, to ensure prompt lead times and low prices on quality products. 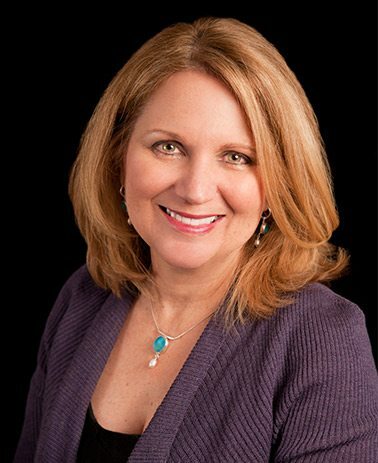 Laurie Rosen handles business development and marketing for 1 Source. She continues to open up new opportunities for the growing company, especially in the area of large-scale projects throughout Maryland. Laurie networks with leaders in HR, commercial construction, IT, and more, to bring affordable office furniture solutions to Maryland business owners. Laurie assists with design and coordination of large-scale projects. She enjoys seeing each project come full circle, from initial concept to delivery, when employees get to enjoy their newly furnished space. 1 Source Office Furniture selects products that are not typically found in the franchise stores. Instead, we seek out manufacturers who, like us, focus on quality furniture, better service, and continual improvements. We have known and worked with many of the partners listed here for more than three decades. If you don’t see your favorite listed here, LET US KNOW and we’ll try to get it or find a comparable product.